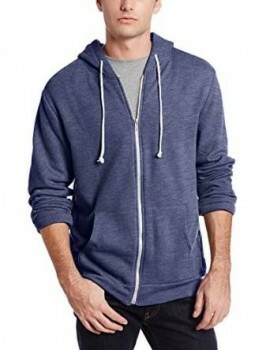 The hoodie is a casual piece of outfit that can’t miss from any man’s wardrobe. This piece of outfit impresses with its versatility. It can be really easy to be matched with other pieces of outfit and can be worn on many various occasions. 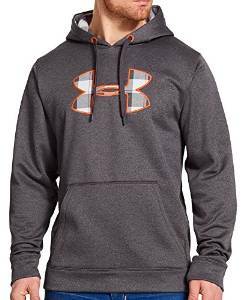 The hoodie is excellent during the fall or even during the winter if you would like to have a layered combo. 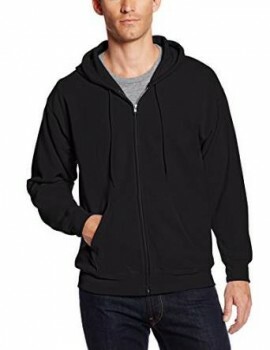 Give up the conservative outfits and try to wear the hoodie over your T-shirt. Try to wear this piece of clothing in combos as fashionable as possible. 1. As I have said earlier, it can be worn in layers. 2. It has the ability to transform a sport outfit into a smart casual one. 3. It is very comfortable. 4. Whether it is worn or not in layers, it keeps you very warm. 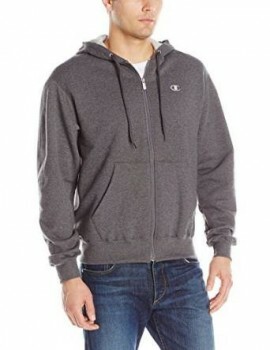 Bear in mind that the hoodie should not be larger than you need because it looks sloppy. It will look exceptional on you if it has the proper size and fit your body. 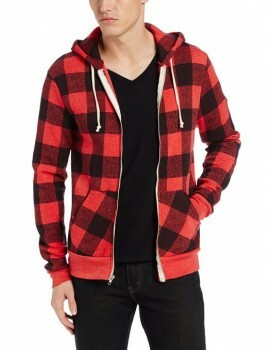 The hoodie comes in many models depending on the fabric, it can be made of wool, knitted, with or without a zipper. There are models and colors for everyone and for all needs. 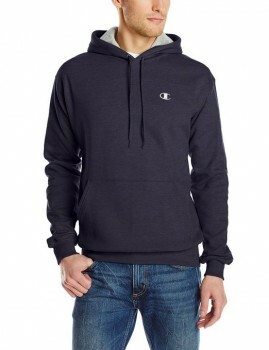 Versatile and comfortable, the hoodie is perfect to complete any type of outfit. With a little inspiration you can create some very fashionable outfit combos. 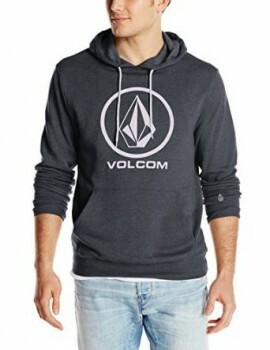 No matter your favorite fashion style, whether you like to dress classic or more modern, a hoodie is of great help because it has many roles. 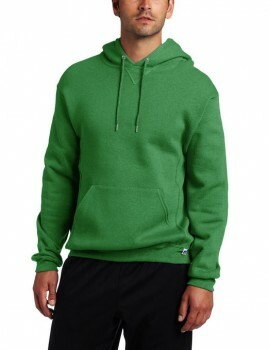 The hoodie is not only a piece of activewear. It can be worn on many various occasion and circumstances. If you manage to find the best combos, for sure you can wear it while having a walk, going shopping or at a picnic.